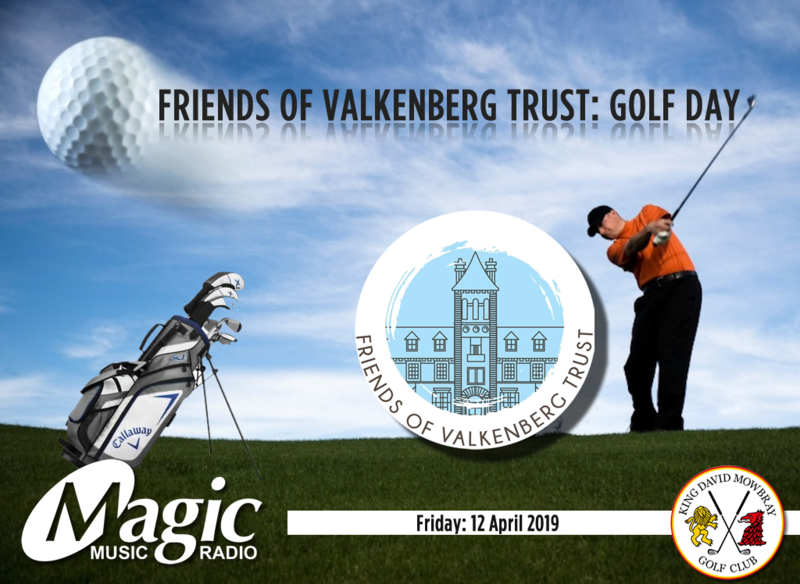 This event is an opportunity to support people with mental illnesses at Valkenberg Hospital on their road to recovery by participating in our Charity Golf Day. The cost per four ball or to sponsor a wet hole will be R2 500.00. 2019 is a special celebration as we will be celebrating 25 years of partnership in recovery and would love you to celebrate with us. Sponsors will be acknowledged at the event, on printed and electronic material of the Trust. Tax receipts where applicable is available on request only. Please feel free to share this invitation with your family, colleagues and friends. The Friends of Valkenberg Trust will have been making recovery possible for 25 years in 2019! Mental illness is common – globally more than 300 million people suffer from depression, now the leading cause of disability worldwide (World Health Organisation). The WHO defines mental health as…”a state of well being in which every individual realizes his or her own potential, can cope with the normal stresses of life, can work productively and fruitfully, and is able to make a contribution to his or her community. People with mental illnesses ARE able to recover if they get the support they need. Even a person with a chronic psychiatric disability wants to be able to take steps towards coping with the stressors of life, realise some of their potential and find a place to contribute. The Friends of Valkenberg Trust collaborates with staff at Valkenberg Psychiatric Hospital to promote the recovery of people with serious mental illnesses. This vital work means people can get back to their lives – their families, their jobs and their communities, better equipped to continue their recovery journey. Our 60 volunteers help get people back on their feet by partnering with hospital staff to offer services and activities which target each aspect of the recovery process. Whether this be focusing on independent living skills, building self-esteem and confidence, providing support to Out-Patients through our Coffee Trolley, offering work and skills experience, improving physical activity or providing the practical support that makes recovery more possible. Our service users come from a wide cross section of the Cape Town community but are largely from disadvantaged areas where their illness makes accessing support services even more difficult.